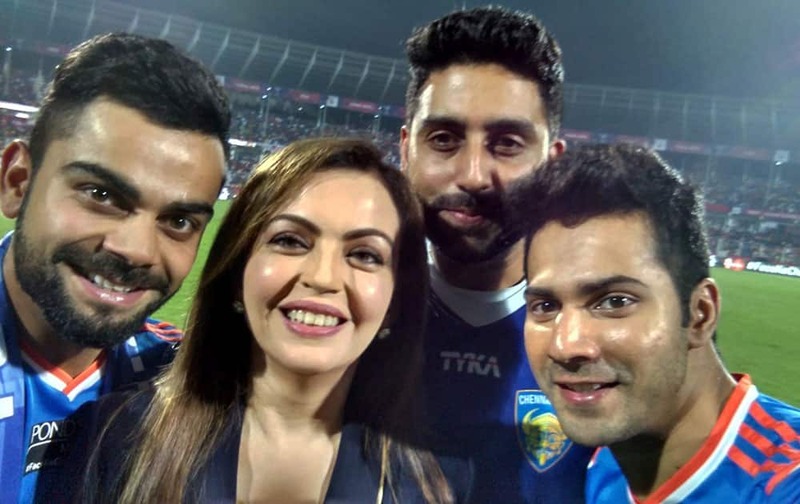 Cricketer Virat Kohli, ISL chairperson Nita Ambani, Bollwood stars Abhishek Bachchan and Varun Dhawan pose for a selfie during the ISL 2015 final at Fatorda in Goa. Miss Colombia Ariadna Gutierrez competes in the swimsuit competition at the Miss Universe pageant in Las Vegas. 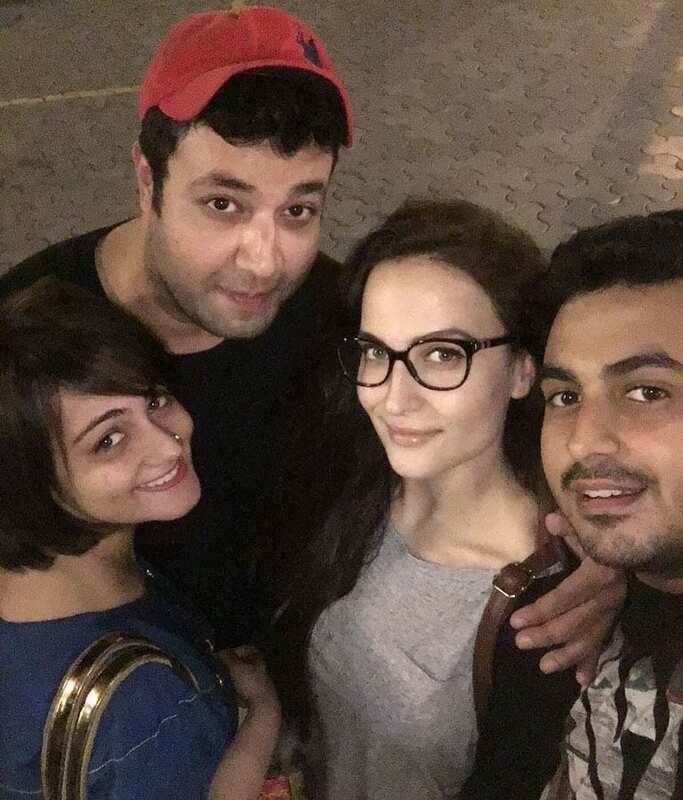 Bollywood director Madhur Bhandarkar walks the ramp with designer Sanjana Jon during Gurgaon Fashion Week in Gurgaon.